The Estate of Michael Jackson has partnered with Columbia Live Stage to develop a Michael Jackson stage musical which is expected to open on Broadway in 2020. The musical, which doesn’t yet have a title, will be written by Lynn Nottage – who is a two-time Pulitzer Prize winner, and directed by Christopher Wheeldon, a Tony Award winner. And, of course, the music will be all Michael Jackson! LOS ANGELES (Reuters) - A musical inspired by the life of late pop singer Michael Jackson will open on Broadway in 2020, Jackson’s estate and its producing partner said on Tuesday. The story will be written by two-time Pulitzer Prize winner Lynn Nottage, according to a statement from the “Thriller” singer’s estate and Columbia Live Stage, co-developers of the untitled production. The show will feature songs from Jackson’s extensive catalog of hits, it said. Known as the King of Pop, Jackson died at age 50 in 2009 from an overdose of the anesthetic propofol and sedatives. His estate previously collaborated on a live tribute show by Cirque du Soleil called “Michael Jackson One,” which has been running in Las Vegas since 2013. A musical about the King of Pop is moonwalking its way to Broadway. The Michael Jackson Estate and Columbia Live Stage on Tuesday unveiled plans for a stage musical inspired by the life of Michael Jackson. They hope it will be ready for Broadway by 2020. 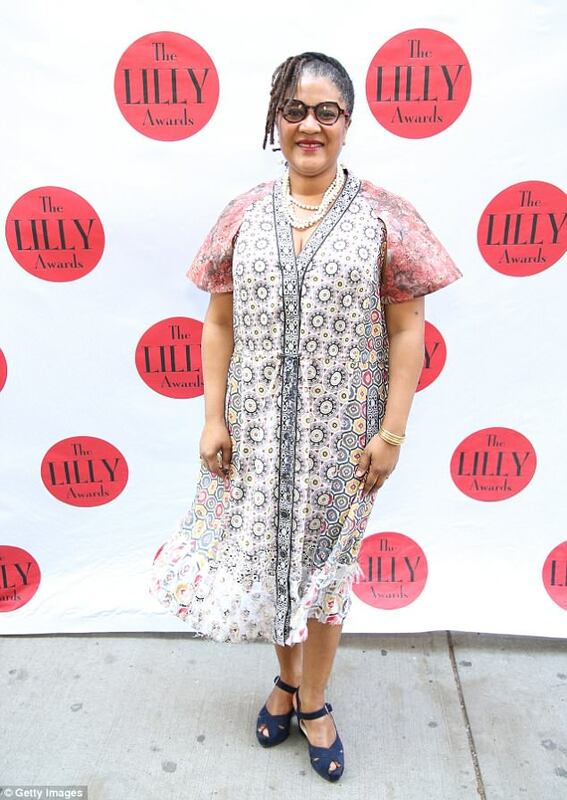 The story for the still-untitled musical will be written by two-time Pulitzer Prize winner Lynn Nottage, using Jackson's vast catalog of songs. 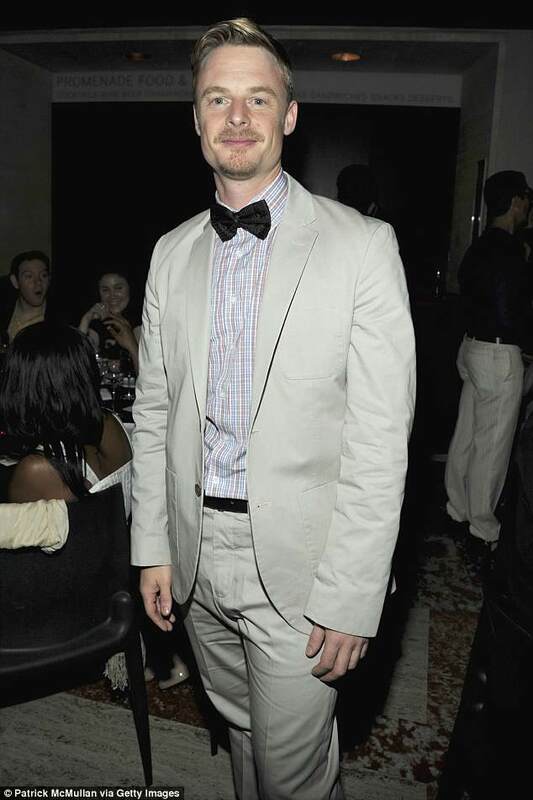 Tony Award winner Christopher Wheeldon will direct and choreograph. As of June casting choices were still unannounced. The move is the latest stage project to portray pop stars onstage with their best works, a list that includes Donna Summer, Cher, Gloria Estefan, the Go-Gos and Huey Lewis and the News. As a solo artist and with his brothers, 13-time Grammy winner Jackson sold millions of records and in 1983 became an international icon with the release of Thriller, the best-selling album of all time with such hits as Beat It and Billie Jean. He died in 2009 at the age of 50. Nottage is the writer of Sweat, Intimate Apparel, By The Way, Meet Vera Stark and Ruined. Wheeldon, a resident choreographer of the New York City Ballet, was the director-choreographer of An American in Paris on Broadway. Jackson's music was also part of the musical Thriller – Live, which has been performed on London's West End since 2009. As a theater kid and Broadway lover, I cannot understate how EXCITED I am for this. Cool I guess. I don’t see the point but...eh maybe it’ll be okay. MJ on broadway, why the hell not? Wonderful. Like I keep saying, the RIGHTOUS will keep going strong. See how MJ is LOVED. I am happy to see the kind of people involved in this project - gives hopes for an amazing musical. I would love to go to New York - so maybe this is my reason to finally go. 2020 - will be interesting. I really hope it's gonna be good. - I think "Childhood" will no doubt be incorporated and it could be beautiful. I think I will ude this opportunity to give a compliment to The Estate. This is a tactical great move. Broadway is taken serious. MJ on Broadway will be a serious musical written and directed by recognized people. This will be a great addition to his Legacy - and his music will reach new targets - and come out wide. I just hope this musical will be a huge succes and go on tour around the world like some musicals do.